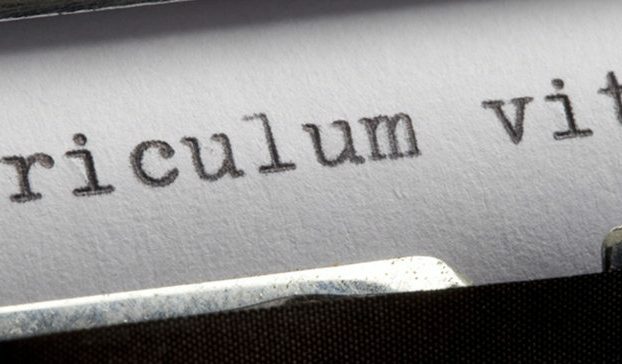 But what do we really learn from a CV? So a job interview should not be a walk through a CV bit by bit, but a chance to get to know the person behind the story on paper. A special skill or talent, the fit with the team and the right attitude are a lot more important than to find a candidate that has experience in everything that is needed to be done in the job to be filled. Why should it be interesting for a candidate to apply for something that he/she already did for years? And why would you always want to hire the same kind of candidate? Diversity rules! So we get to the conclusion that a CV is actually only the starting point of a recruitment/application process. In the end it doesn’t matter how it looks like and what kind of details it contains. The only purpose of a CV is to catch the attention of the recruiter or hiring manager.